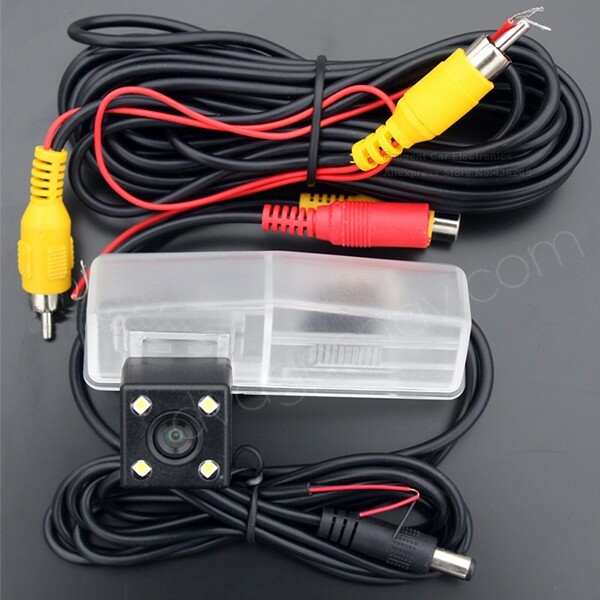 Car license plate light backup camera for Lexus CT200h with night vision, waterproof, parking lines, quality guaranteed. 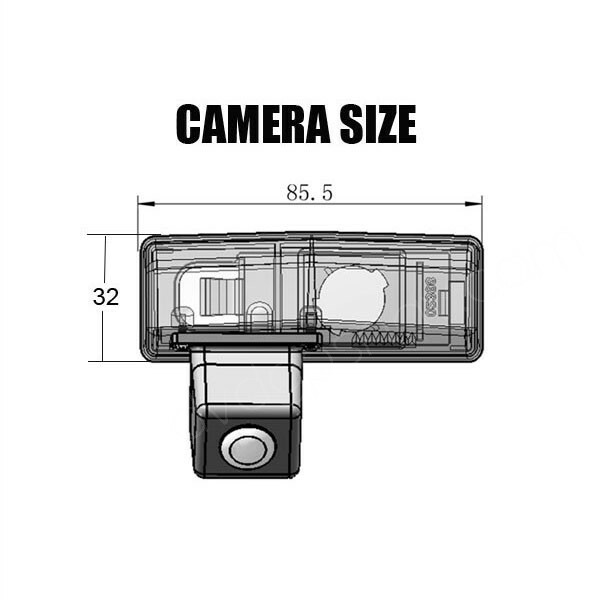 Please measure the dimensions from car license plate light to make sure this camera fits your Lexus CT200h, it can also fit some models of Toyota RAV4, Toyota Prius, so you can measure the dimensions to confirm if this reverse camera fits your car. Want to upgrade the factory radio with a touch screen head unit which is compatible with this camera? Just check this Lexus CT200h radio replacement with navigation system. This car license plate light back up camera is special for Lexus CT200h, also fit some models of Toyota RAV4 and Toyota Prius.